Time to join one of the most amazing accounting software ever for small business. 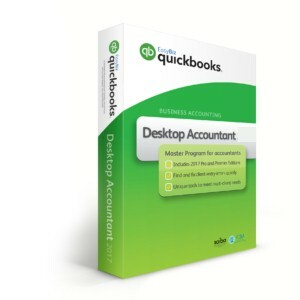 Need the top of the range QuickBooks UK Product? Not a problem? QuickBooks Accountant UK is the most advanced QuickBooks UK product with enchased functionality and Accountant specific tools to help you run your business finance smoothly at no time. 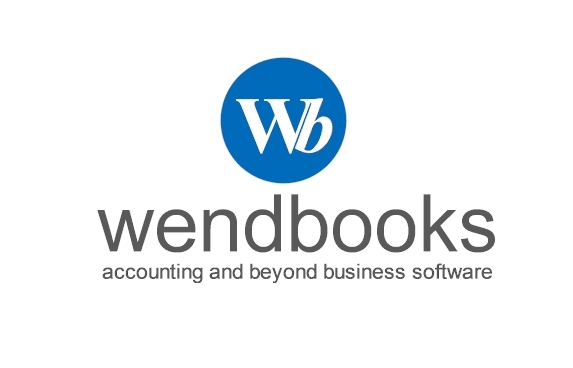 QuickBooks Accountant includes everything the Pro and Premier does, plus unique and essential Accountant features.